Wouldn't you love a trip to somewhere warm right about now? I would! 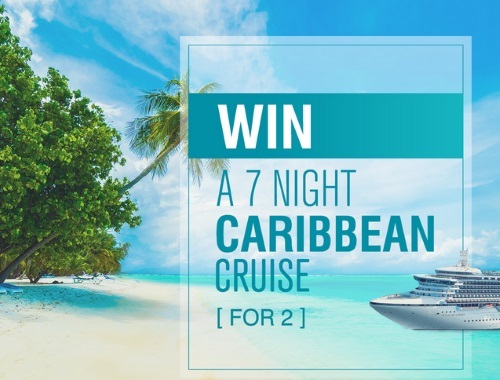 Stokes is giving away a 7 night Caribbean Cruise for 2! Enter at the link below! Contest closes March 26, 2017.